Pervaya Yuridicheskaya Set helped VTB-strakhovanie to refuse a unjustified payment of an insurance sum in the amount of more than 70 million rubles and to prosecute the insurance fraudsters. In 2013, Stark company insured in VTB-Insurance a transportation of a gas -turbine unit (manufactured in 90-ies), used in the oil and gas industries, worth 71.5 million rubles. On the date when the transportation was supposed to be carried out, the insurance company received an appeal stating that the insured cargo fell down and was damaged during loading. 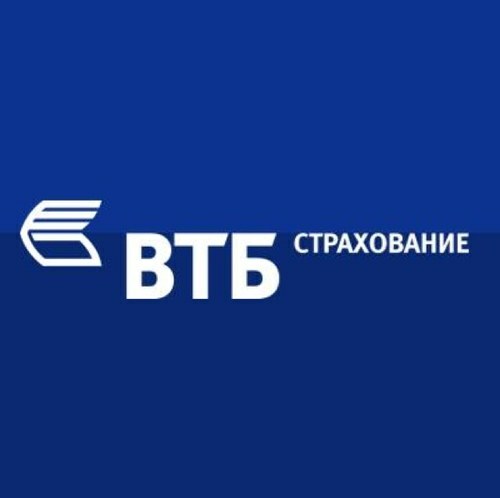 Experts of VTB-strakhovanie discovered a substitution – a damaged turbine with another number which was purchased for 19.5 thousand rubles – and refused to pay. In parallel with the civil proceedings in 2015, the investigative department of the Ministry of Internal Affairs of Russia for the city of Stavropol a criminal case was opened on the grounds of attempted insurance fraud. During investigation of the criminal case, liable persons were identified, evidence of their guilt in the commission of the crime was collected, and the criminal case was sent to the court. Pursuant to the decision of the Stavropol Industrial District Court in June 2017, the Director General and Commercial Director of Stark, LLC, were found guilty and got various measures of criminal punishment. The interests of the insurance company in courts during consideration of a civil case, as well as in the preliminary investigation bodies and in court during consideration of a criminal case were represented by Pervaya Yuridicheskaya Set. “Despite the apparent evidence of fraud, it was not easy to prove the intent of fraudsters. We were acting within the framework of “Countering the Unfair Policyholders” service, involving work, both in civil and criminal proceedings. This service was offered on the insurance market in 2009, but experience has proven that its relevance is only increasing”- commented Vitaly Ponomarenko, the partner of Pervaya Yuridicheskaya Set.